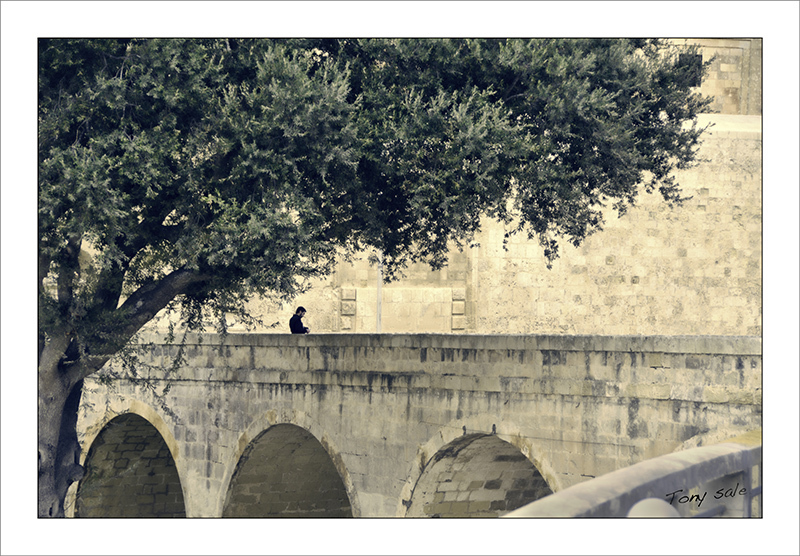 This phtograph was taken at the entrance to the walled city of Mdina the old capital of Malta. The history of Mdina goes back for more than 4000 years. In 60 AD according to tradition the Apostle St Paul is said to have lived there after being shipwrecked on the Islands. Furthermore it is said that St. Paul resided inside the grotto known as Fuori le Mura (outside the city walls) now known as St. Paul’s Grotto in Rabat. At night Mdina is lit by Lamp light and is referred to as “the silent city”. It’s a fascinating place to visit and is known for its timeless atmosphere as well as its cultural and religious treasures. Mdina has had different names and titles depending on its rulers and its role but its medieval name describe it best - ‘Citta’ Notabile’: the noble city. As I said this photograph was taken at the entrance to Mdina I hope you like it. Though I love travel photography my main passion is wedding photography and of course portrait photography so whilst you’re here why not check out the images on my web site or blog.